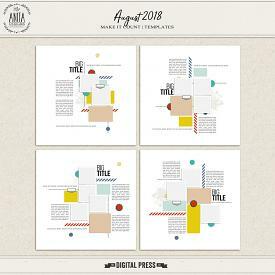 A layered template album, with 26 templates to mix and match, and cover + a booktitle and free with purchase - 6 solid papers to create a background or to use as a page with journaling. 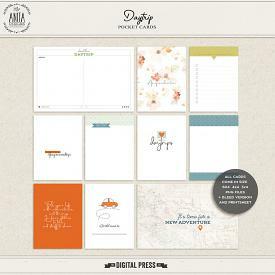 These templates have lots of white space so the pictures have al the attention, and there is plenty of room arround it for journaling. 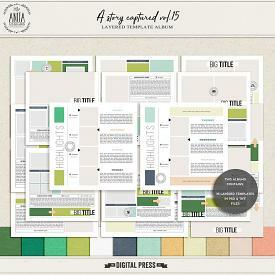 Album details: 26 templates - The templates sizes are 3600x3600 px - tiff & psd files. 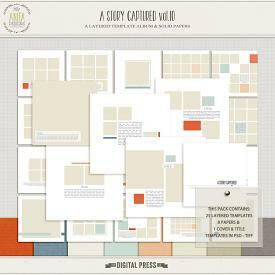 + a free paper pack with 6 papers - 3600x3600. jpg files -300dpi NOTE: This template album is the same as ''A story captured vol.07'', this one is with square photo frames, and a different color paperpack!